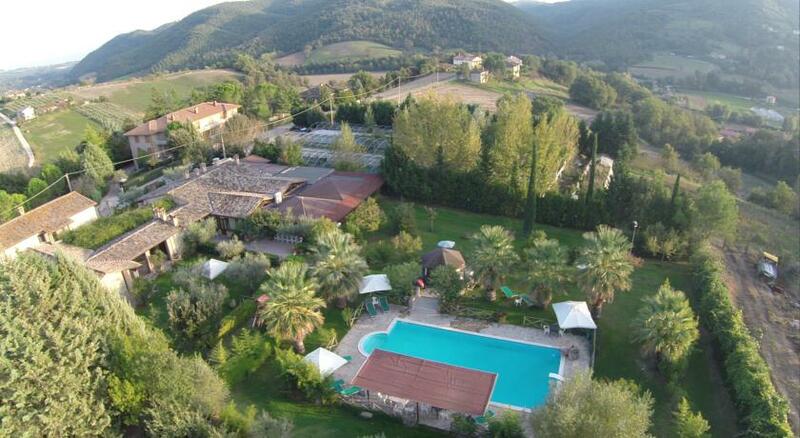 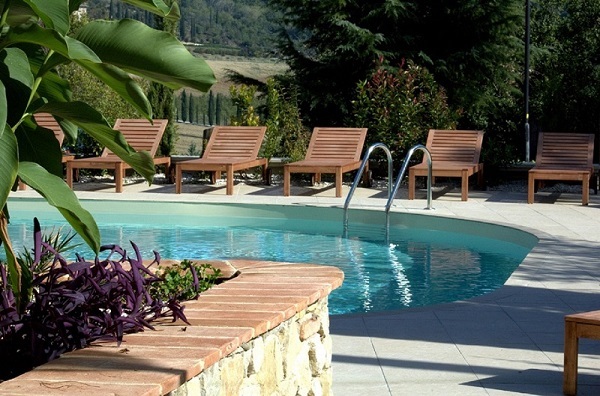 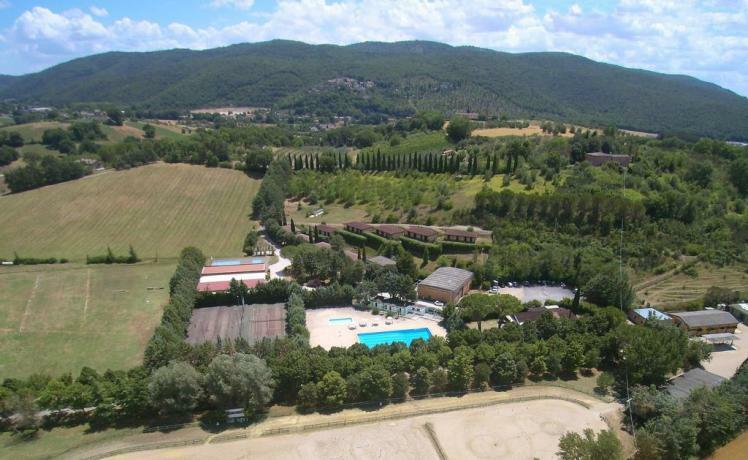 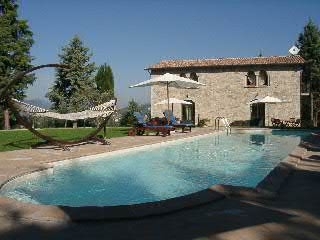 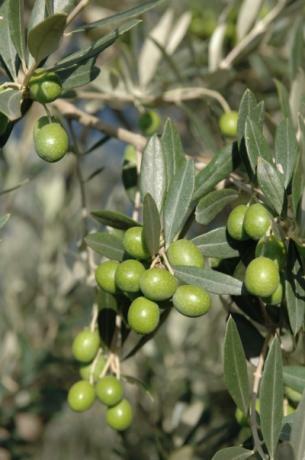 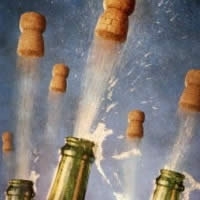 Hotels and farmhouses near Perugia area, lastminutes Perugia Italy. 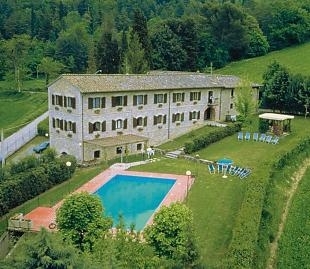 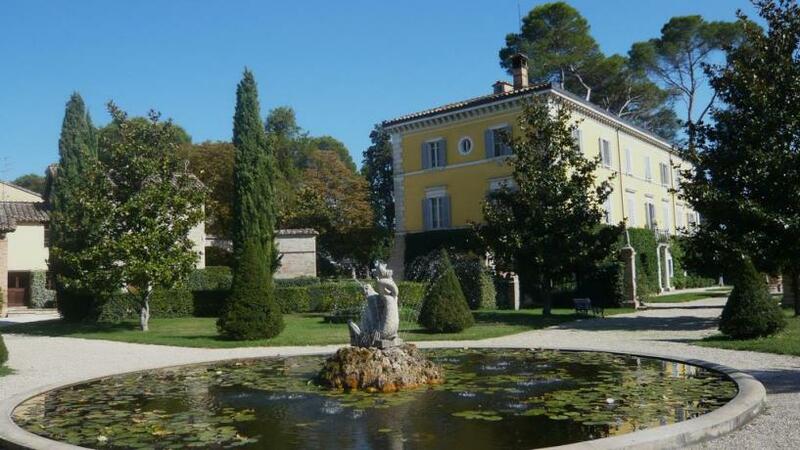 The Macine is a country house deeped in a wide natural park. 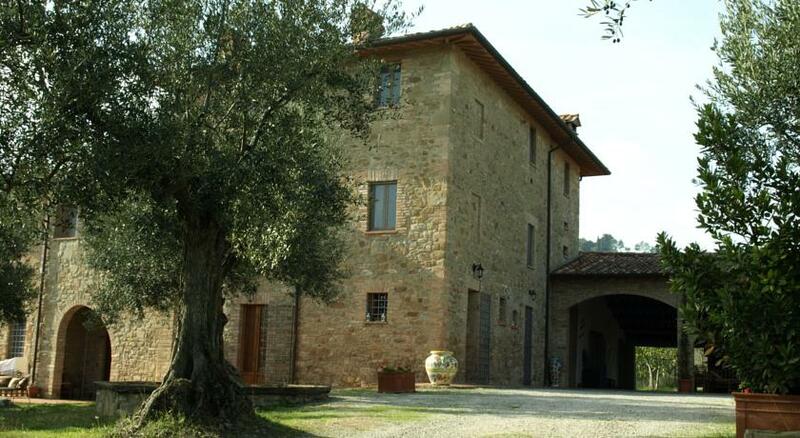 It has indipendent and comfortable apartments.